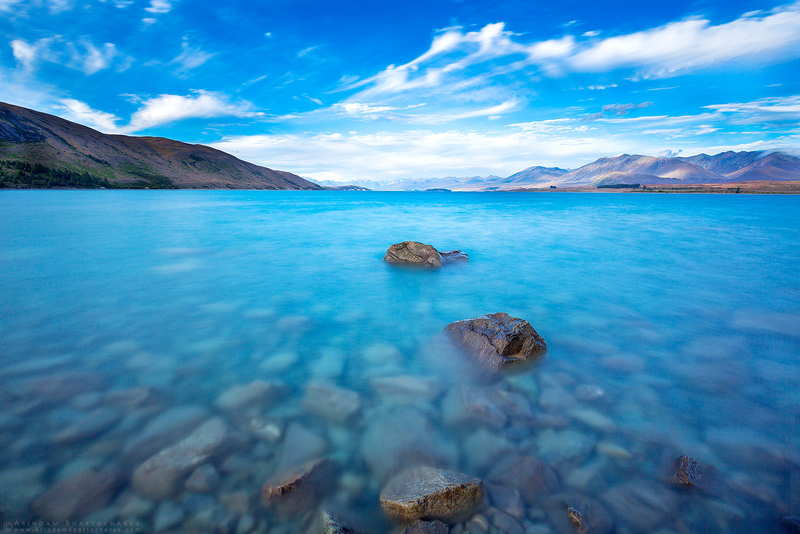 For any nature and wildlife lover New Zealand is a dream destination. 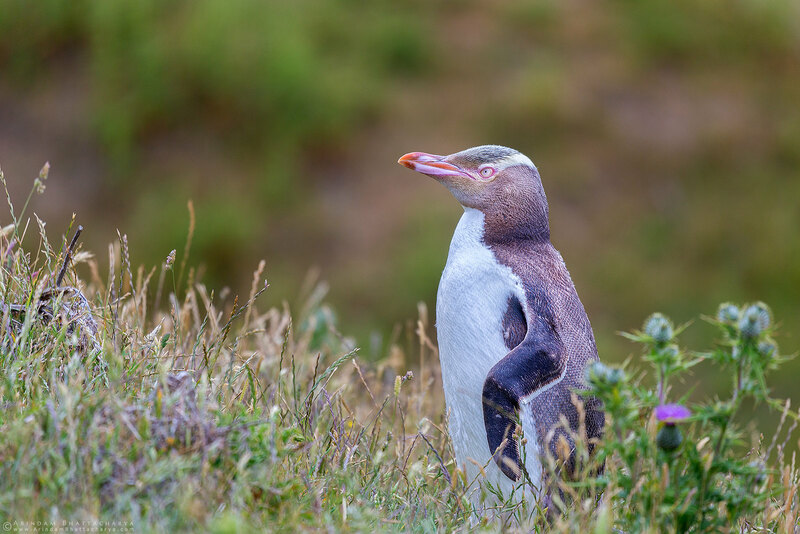 Spectacular landscapes, dramatic mountains, iconic evergreen forests, stunning unpolluted coastline, endemic and endangered wildlife species – all these make New Zealand a unique place to discover & explore. 100 million years ago New Zealand got separated from world land masses (Gondwana island) accomplishing many ancient plants and animals to survive and grow in isolation and unique from the rest of the world. New Zealand is blessed with rich natural heritage and a wealthy collection of wildlife, some of which are found nowhere else in earth. 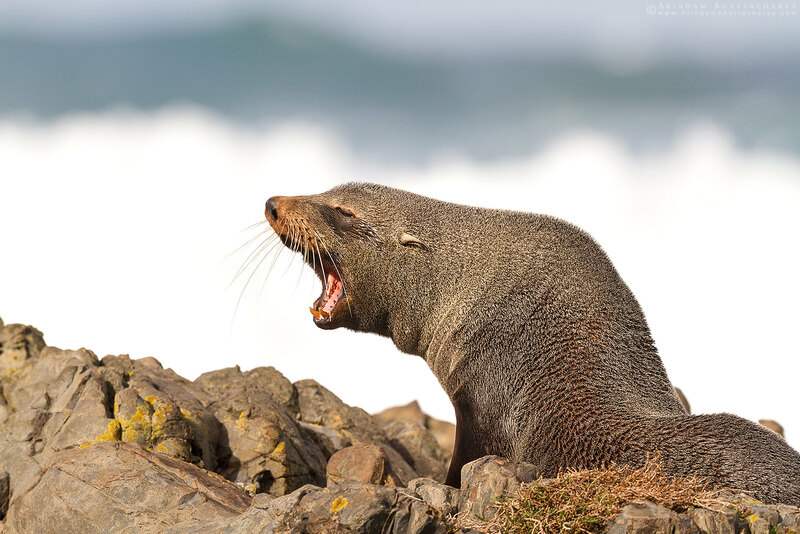 Fur Seal or Kekeno - South Pacific Ocean,New Zealand. 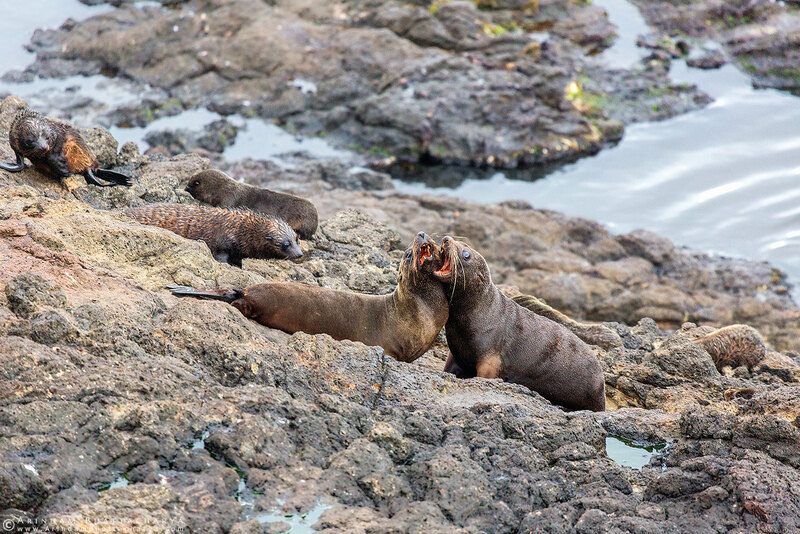 They belongs to Otariidae family, distinguished from true seals by external ears and forward rotating hind flippers. 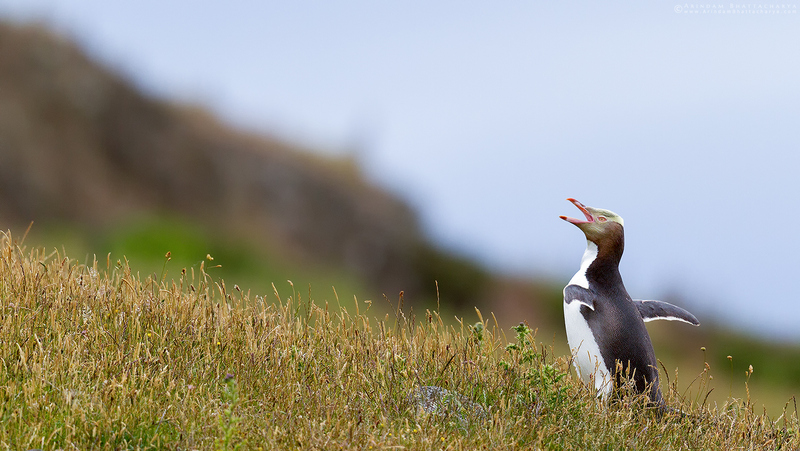 Endangered Yellow Eyed Penguin or Megadyptes antipodes at New Zealand. 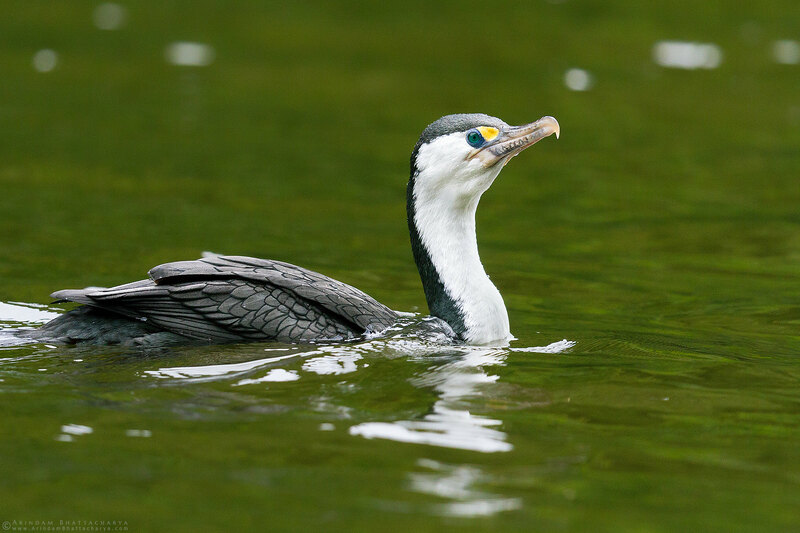 Pied Shag at North Island New Zealand. 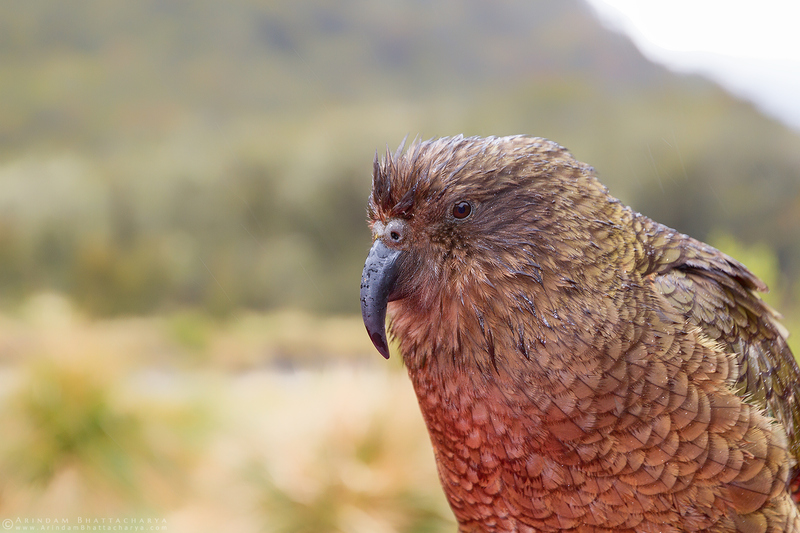 Endangered Kaka - a native New Zealand parrot that lives in lowland and mid-altitude native forest. 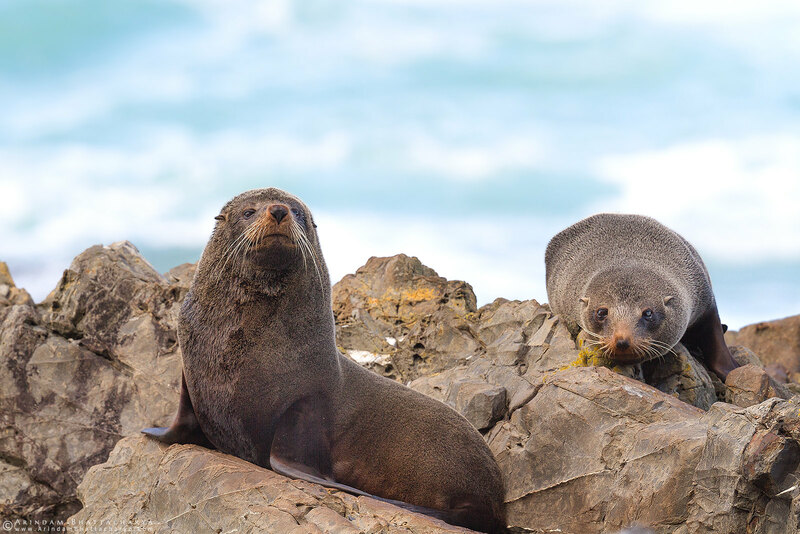 Fur Seal Cub or Kekeno - New Zealand. They belongs to Otariidae family, distinguished from true seals by external ears and forward rotating hind flippers. 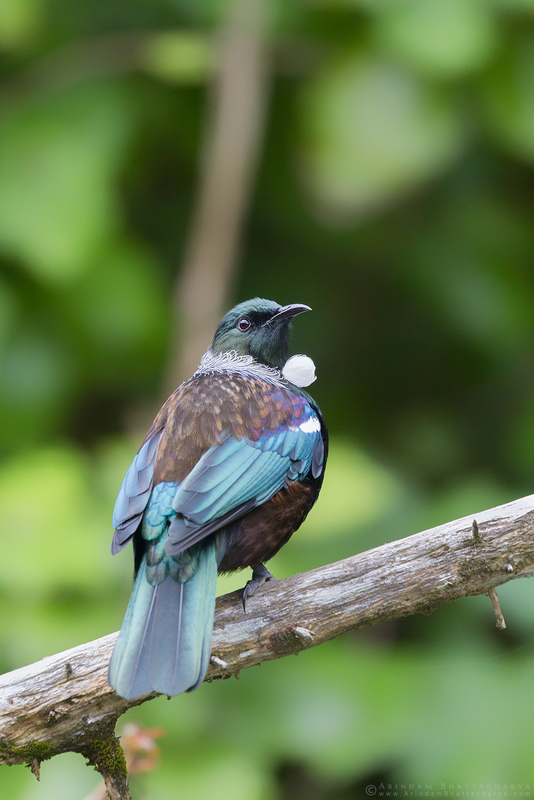 Tui or Prosthemadera novaeseelandiae - endemic to New Zealand. 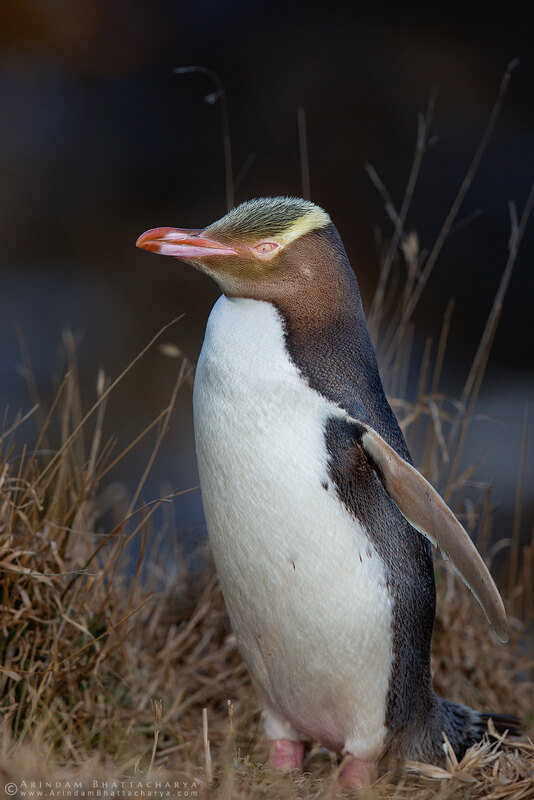 It is also known as ‘Parson bird’ by New Zealand’s early settlers because of the white tuft under the chin bright against the shining feathers. 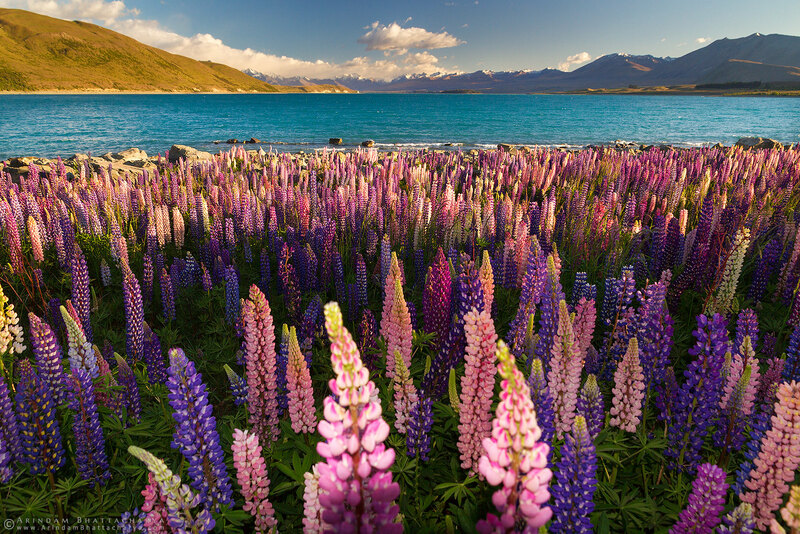 Lupins in Lake Tekapo,South Island. 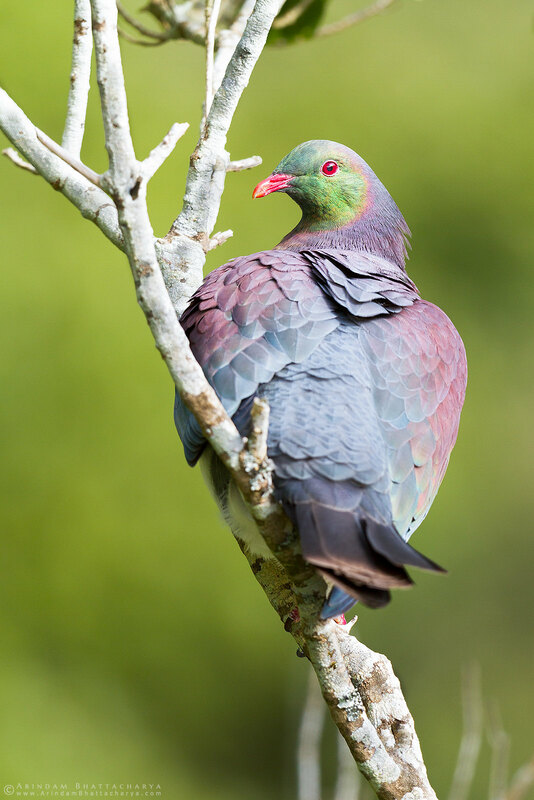 Threatened New Zealand Pigeon or Kererū - Endemic to NZ. 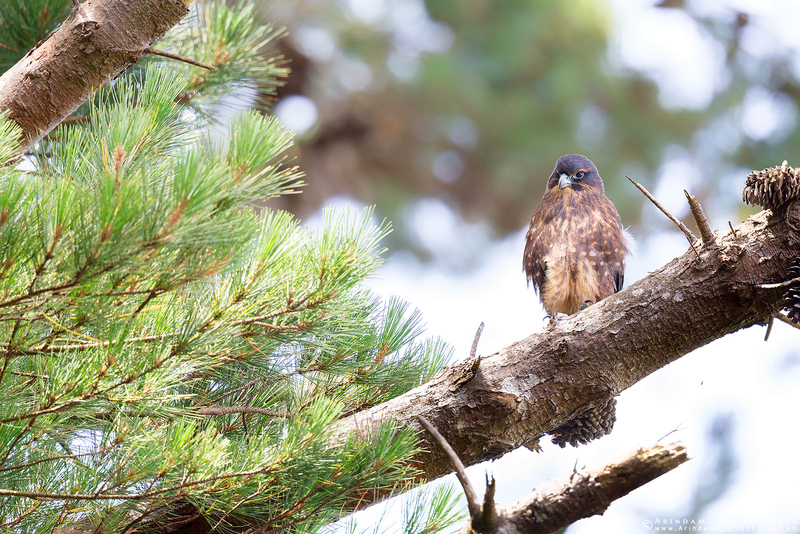 Endemic and nationally vulnerable New Zealand Falcon or Kareareae. It is capable of flying upto 100km/hr. 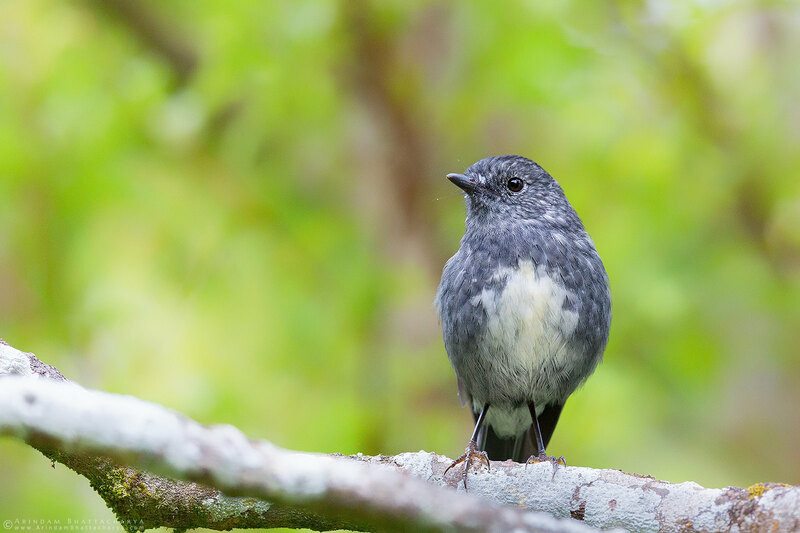 North Island Robin - endemic to NZ. They spend much time foraging on the ground and much of their diet consists of invertebrates. 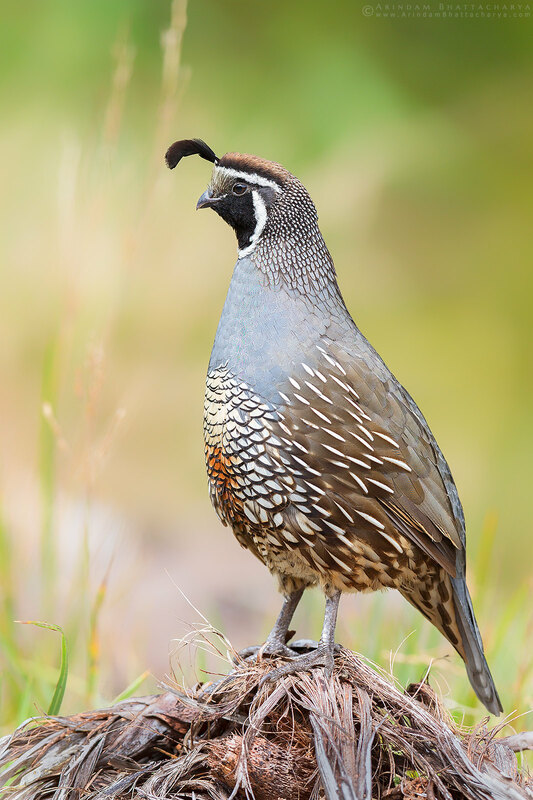 California Quail.A native bird from Western USA has been introduced in NZ as a game bird in early 19th century by the British explorers.Now it is widely distributed across the North and South Island. 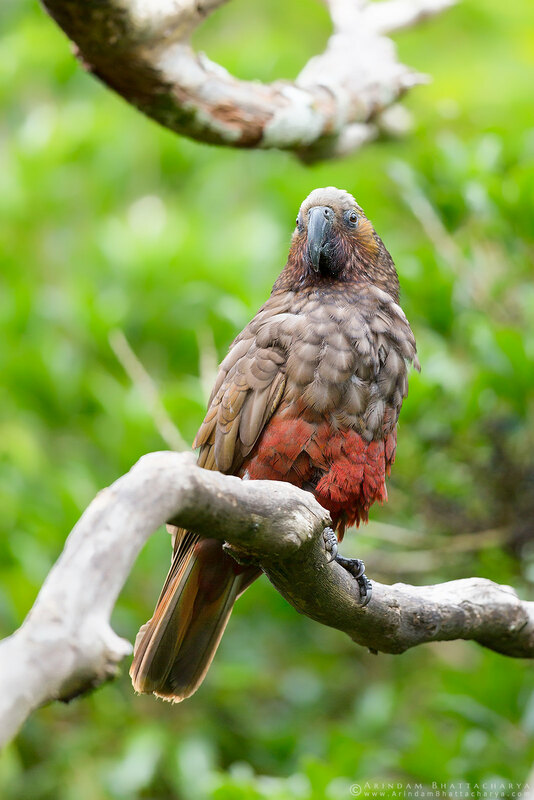 The Kea s a large species of parrot of the super-family Strigopoidea found in forested and alpine regions of the South Island of New Zealand. South Island Pied Oyestercatcher. 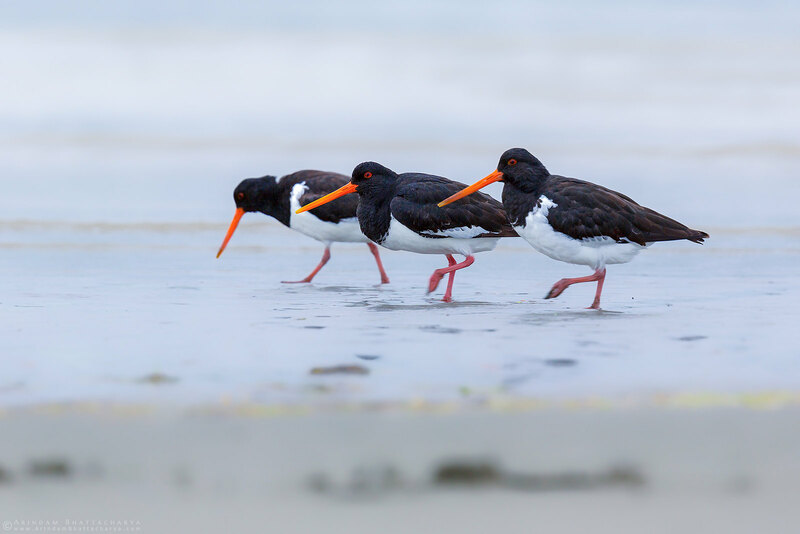 Endemic to NZ and probably the most abundant oystercatcher in New Zealand. New Zealand Kingfisher. 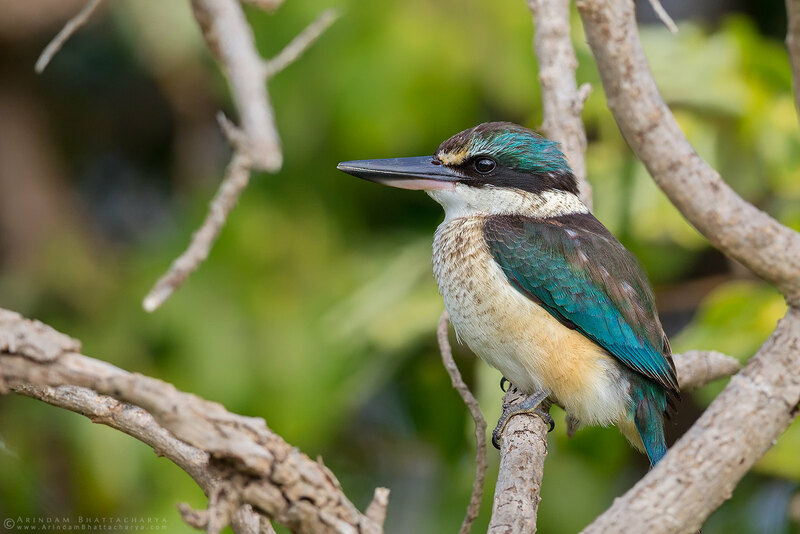 It is also called the Sacred Kingfisher because Polynesian explorer believes that they have control over the waves. 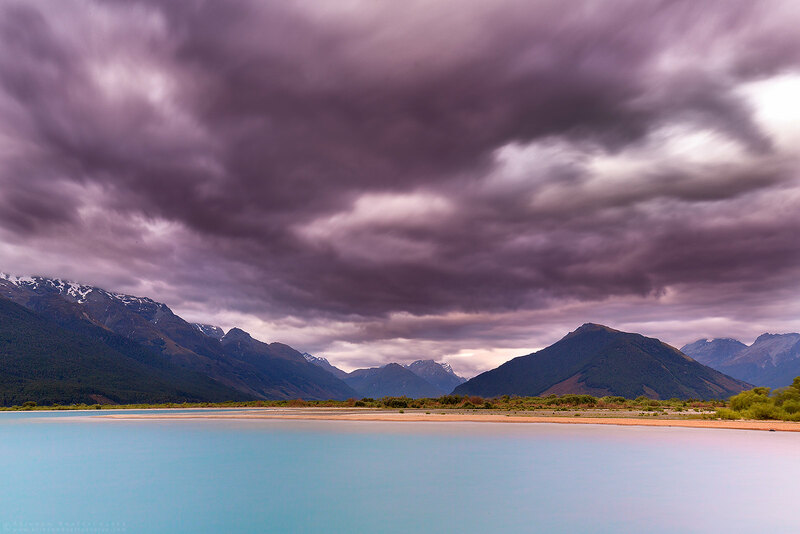 Lake Wakatipu in Glenorchy,South Island. 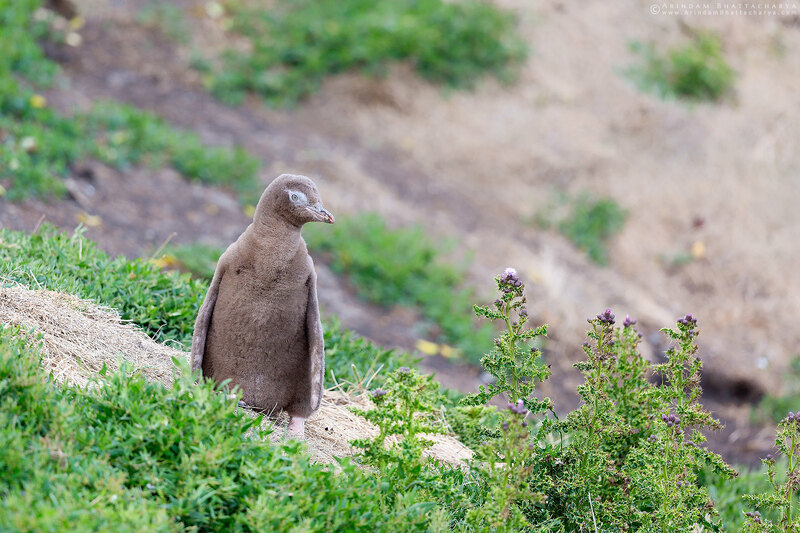 Baby Endangered Yellow Eyed Penguin or Megadyptes antipodes at New Zealand. 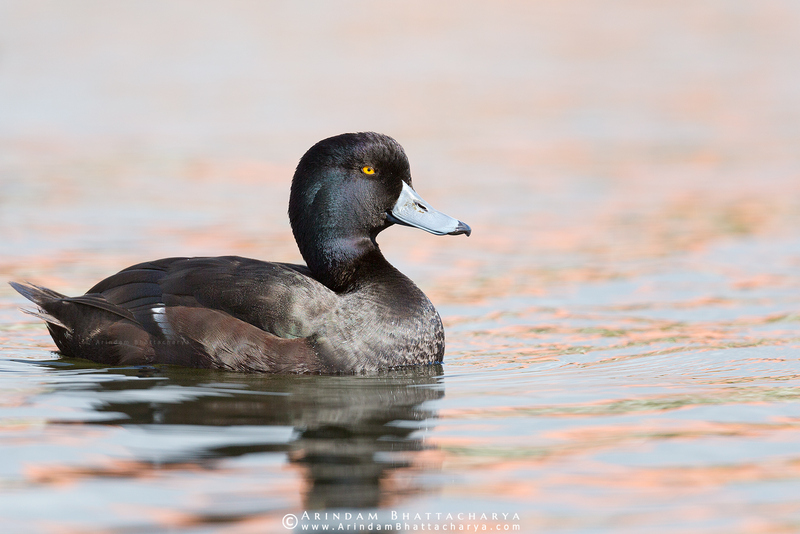 New Zealand Scaup - Endangered to NZ. 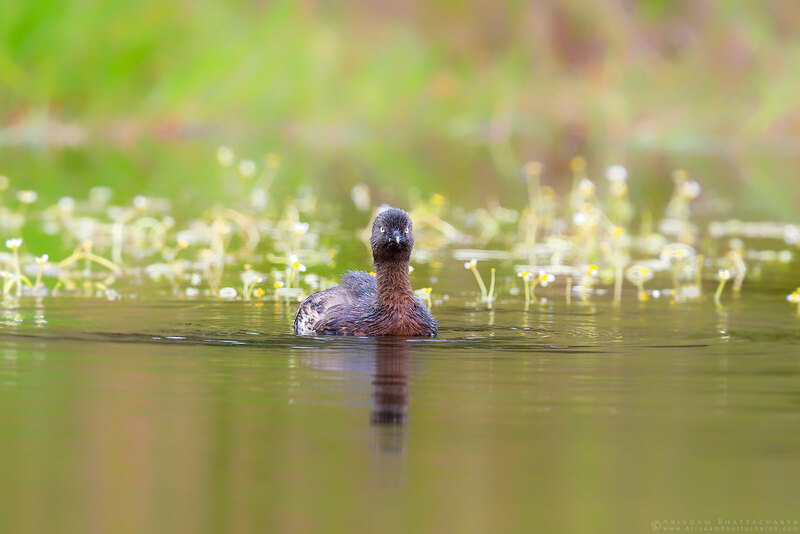 It is also known as Black Teal and is a diving duck species found across the North and South Islands. 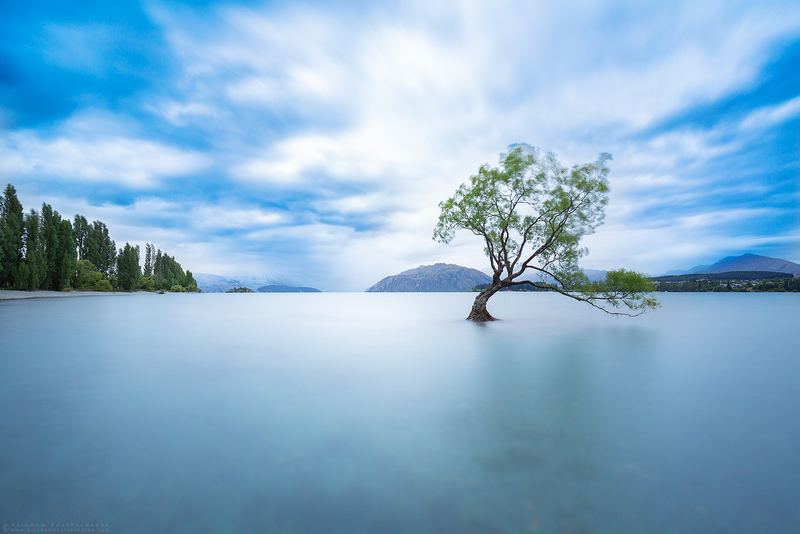 Lake Wanaka at South Island, New Zealand. 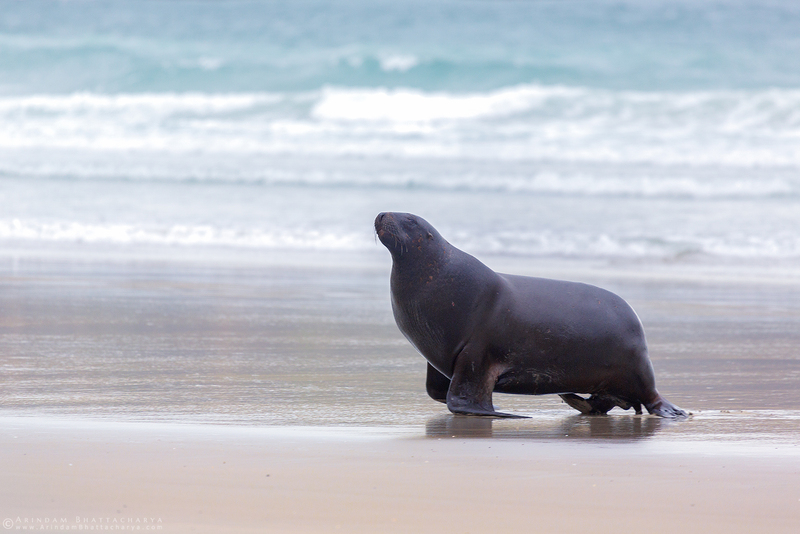 Endangered New Zealand Sea Lion or Hookers Sea Lion - South Pacific Ocean,New Zealand. 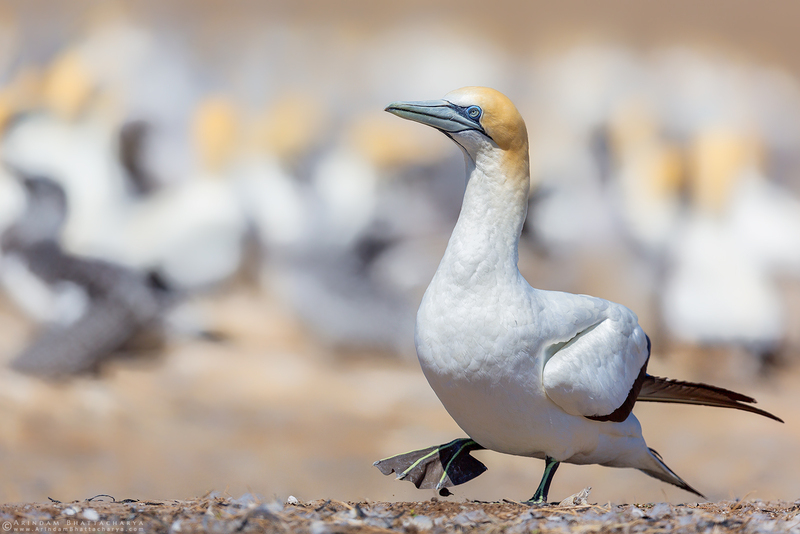 Australasian Gannet.Native to New Zealand. They often breed with the same partner over consecutive seasons. Some birds retain the same mate for the rest of their lives.